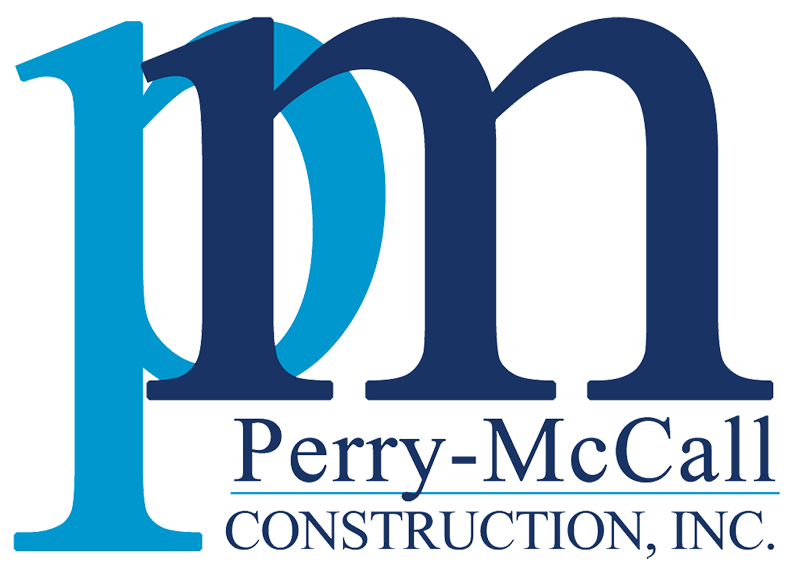 In February 2008, Perry-McCall Construction broke ground on the new 49,000 Square Foot, 48-bed patient wing on the Fernandina Beach (Nassau) campus of Baptist Health Systems. The Berkman Building is a 2-story structural steel and architectural precast building which was built in the footprint of an older portion of the campus. In addition to demolition of the structure, the campuses’ existing underground utilities (chilled water, fire protection, and electrical) had to be modified to allow for construction of the new patient wing, while maintaining uninterrupted service to the main hospital. The project also included construction of a new conditioned connector wing, bridging the existing hospital with the new expansion. The entire project was completed over a two year period in seven distinct phases, all of which were subject to the AHCA inspection process. Each milestone of the $16.5 Million project was completed successfully – on-time, in budget, and safely.